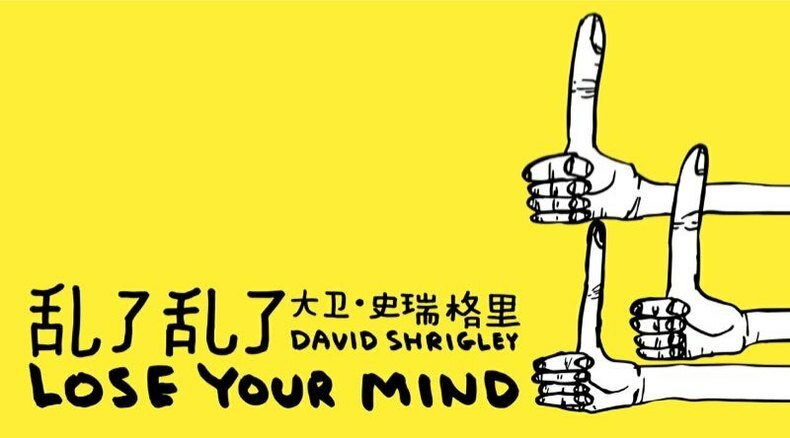 "David Shrigley:Lose Your Mind", which was scheduled to open on August 23, 2018, will be postponed due to the typhoon. It will be officially open to the public on September, 2018.We will announce the exact date in the near future. We apologize for any inconvenience caused by the delay of the exhibition. We thank you for your understanding and continued support of Power Station of Design!